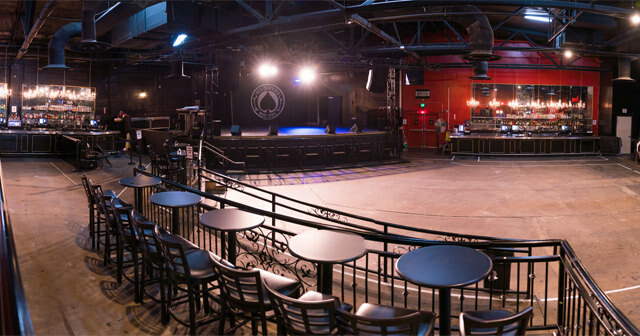 Sacramento’s Ace of Spades has quickly become the destination in Northern California for live music and world class entertainment since its opening in 2011. 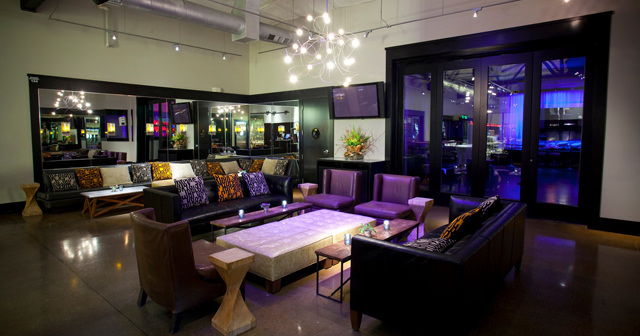 The venue is located in the heart of the hip and historic R Street Corridor in Downtown Sacramento and is surrounded by nationally recognized bars and restaurants. 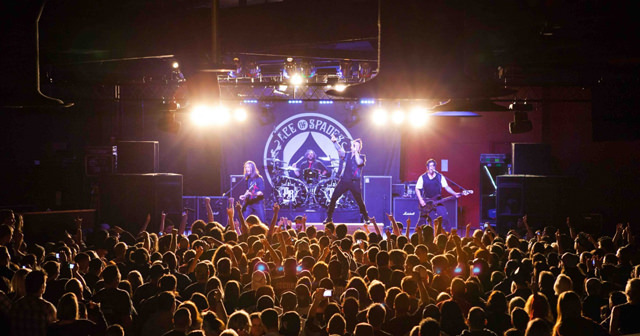 Ace of Spades provides concertgoers of all ages an intimate, memorable concert experiences where you are never further than 100 feet from the stage. 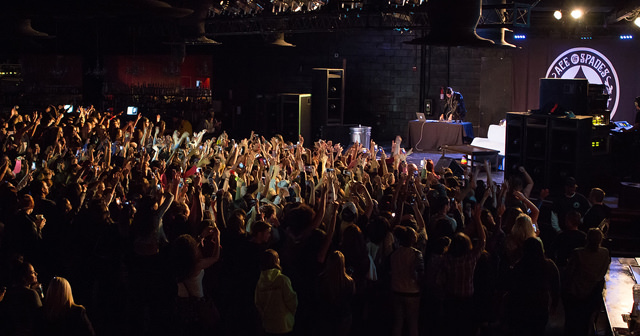 Top acts such as Snoop Dogg, Papa Roach, Rob Zombie, Tyler the Creator, Frank Turner, Wu-Tang Clan, and Against Me! 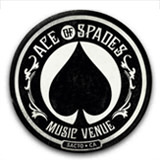 have all taken the stage here, making Ace of Spades a top destination for national touring acts. 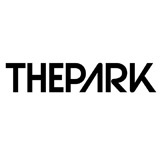 They celebrate diversity and aim to bring something for everyone to the stage!